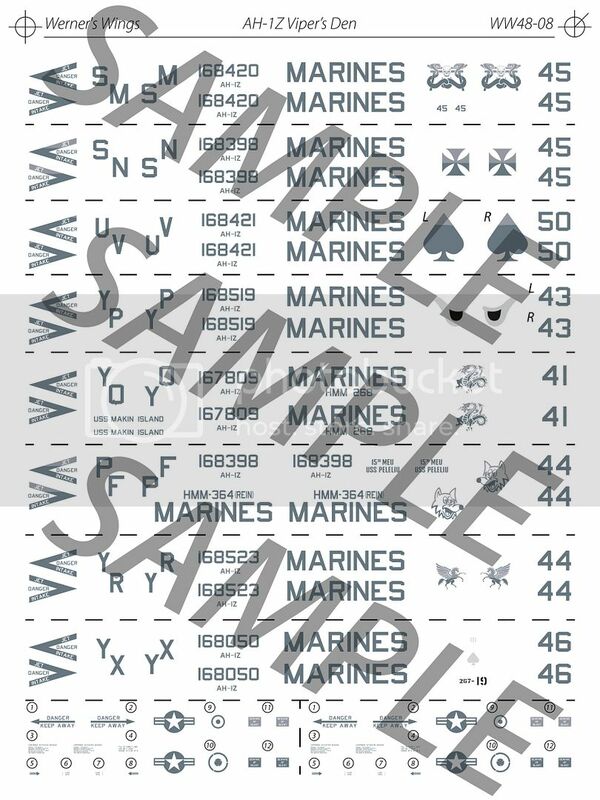 Werner's Wings AH-1Z Decals Available NOW! 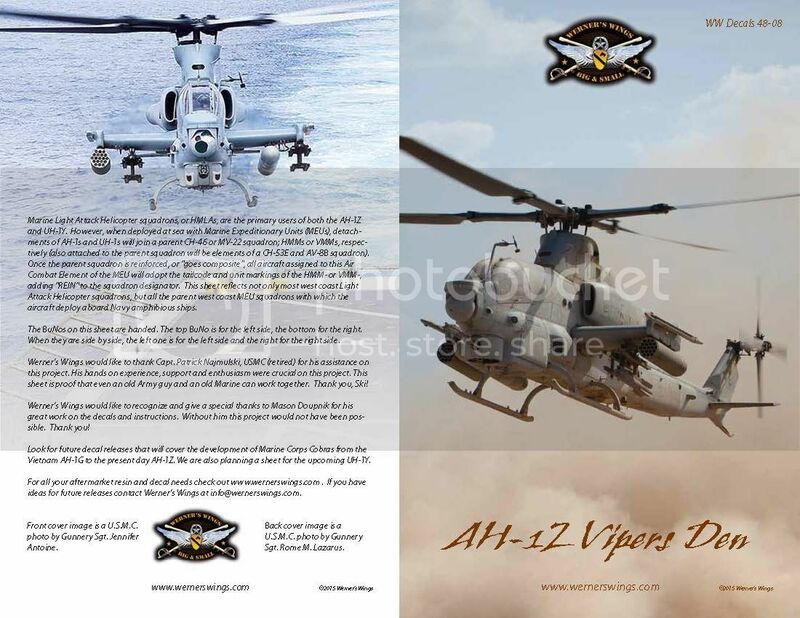 You can order your Werner's Wings Decals 48-08- AH-1Z-Vipers Den NOW. The decals will be released and shipped on Monday 22 February. Cost is $14 plus shipping. Email me at fwernerjr@comcast.net or overseas customers at info@wernerswings.com to place your order. If you order other decals there is no additional shipping. If you order resin pieces additional shipping is required. 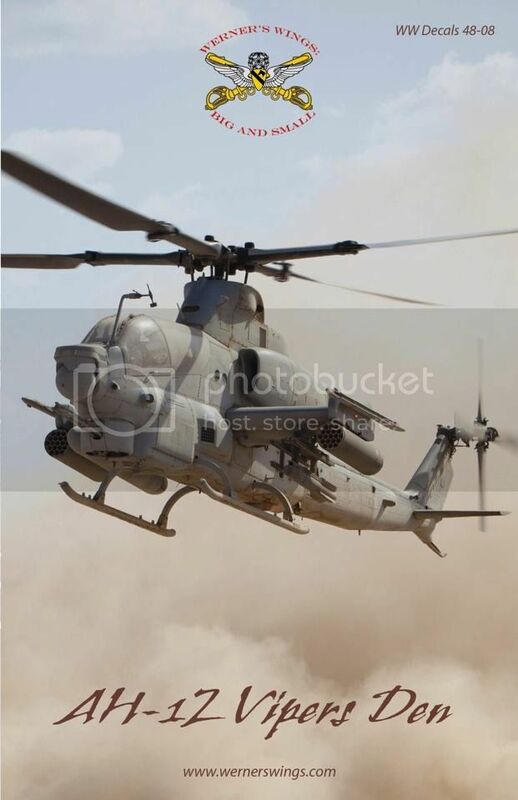 Look for our 1/48th scale UH-1Y Venom decals soon. Send a private message to Floyd S. Werner, Jr.
Find all posts by Floyd S. Werner, Jr.
Looks great Floyd but the instructions confused me for a second. I think you meant to say that the tail letters are "handed" not the BuNos because the BuNos are symmetrical but the tail letters aren't. Even then though, all of the tail letters are side-by-side on the sheet not top and bottom and the tail letter on the left goes on the right (starboard) side of the aircraft correct? So that part of the instructions seems bass-ackwards to me as well. Hopefully you got time to fix that although most people should know what you meant when they go to install them. "Blaming guns for violence is like blaming silverware for obesity." 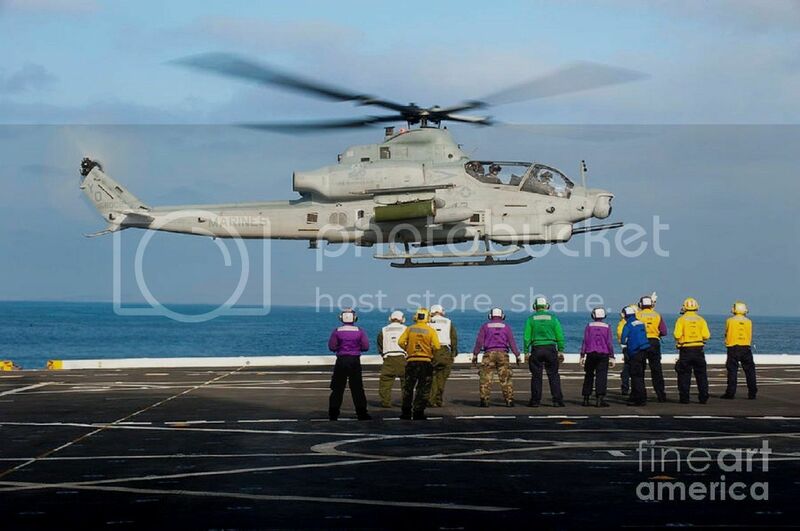 I interpret it to mean the "AH-1Z" is probably attached by carrier film to the BuNos which is making them both left/right handed. 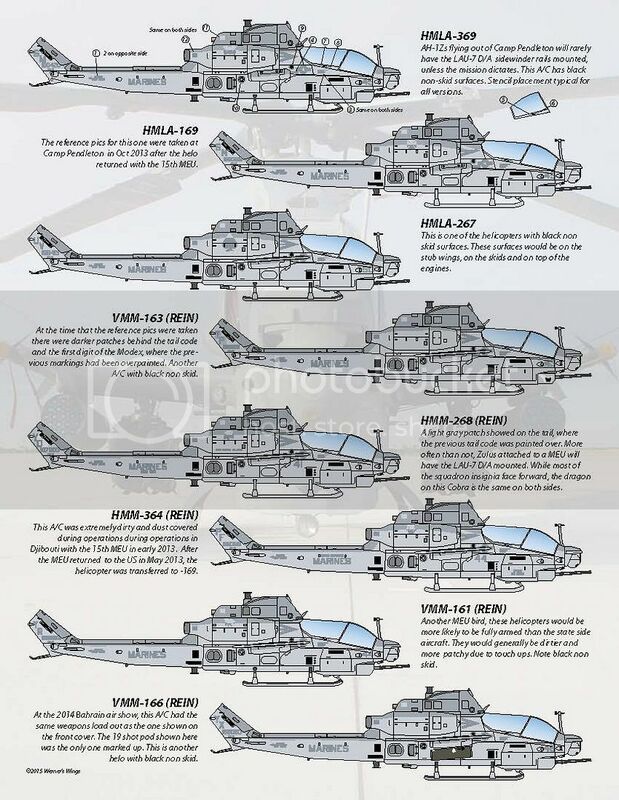 For the left and right sides the designation is not in the same horizontal position relative to the BuNo (the AH-1Z is skewed left/right relative to the BuNo). ziggyfoos is correct. 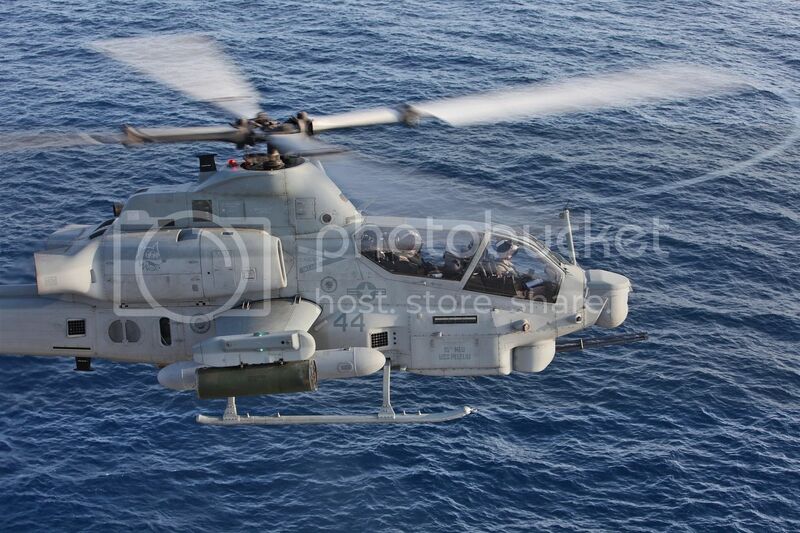 There were some slight difference in the positioning of the BuNo and AH-1Z. That and the fact that some of the BuNos went over the Med Gray and had Lt Ghost Gray sections, I wanted it to be clear that they were not interchangeable. Absolutely makes sense now. 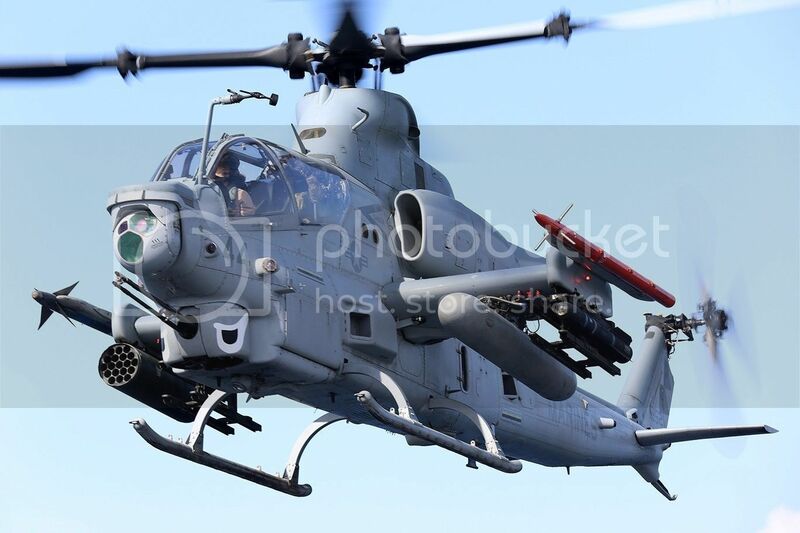 I didn't even notice the subtle difference in positioning of the AH-1Z. Great attention to detail. Thanks. Mason is just that good. We are shipping the decals now.